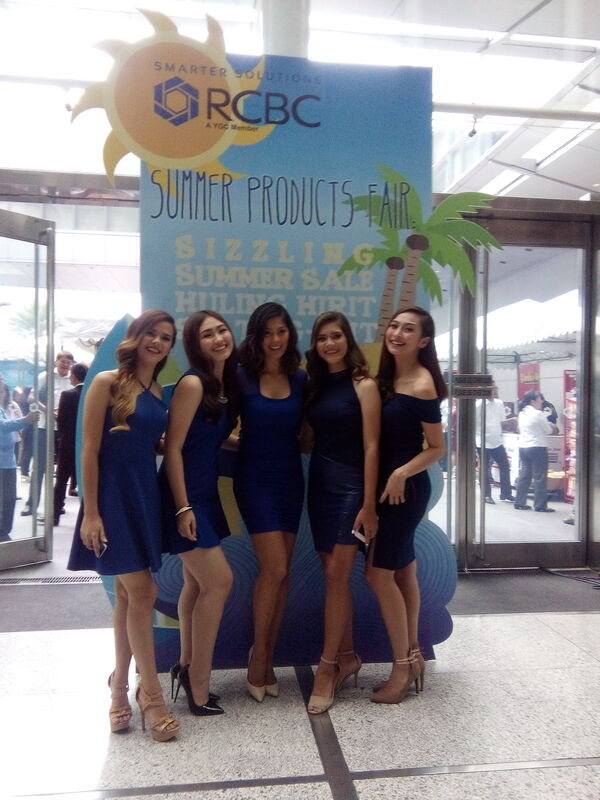 Urbanites working or living in and around RCBC Plaza in Makati City are in for a treat this May 30 as Rizal Commercial Banking Corporation launches its last sunny-season hurrah – the RCBC Products Fair. From May 30 to June 1, 2016, the three-day festive bazaar takes place at the RCBC Plaza Courtyard. Michelangelo R. Aguilar, RCBC Executive Vice President and head of Conglomerates and Global Corporate Banking Group that organized the Product Expo, says that the bank has been regularly organizing such product fairs. Michael O. de Jesus, RCBC Executive Vice President and head of National Corporate Banking Group that co-organized the activity, says that this is the bank’s way of providing brand exposure to its valued clients’ brands. The extensive RCBC Plaza Courtyard has always been a viable venue for such lively activities the bank regularly conducts. “The celebratory atmosphere entices a diverse set of customers, from employees of our building tenants to those around the vicinity as we offer an accessible avenue for shopping and refreshments,” said Joee C. Guilas, RCBC First Vice President and head of PR and Media Relations. 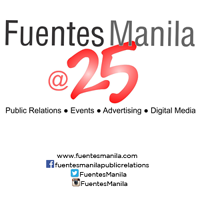 Participating brands include apparels such as Converse, and Kamiseta, a host of food and beverage brands that include Del Monte, which is sponsoring refreshments, Bounty Fresh’s Chooks-To-Go, Gardenia breads, Vanilla Cupcake Bakery, Oishi, Regent and Yakult, plus fragrances and beauty products. RCBC also showcases its top retail financial products together with its subsidiaries RCBC Savings Bank, one of the largest thrift banks in the country, and RCBC Bankard, the pioneering credit card brand.